Did you receive an official Grandeur gold coin redemption card? 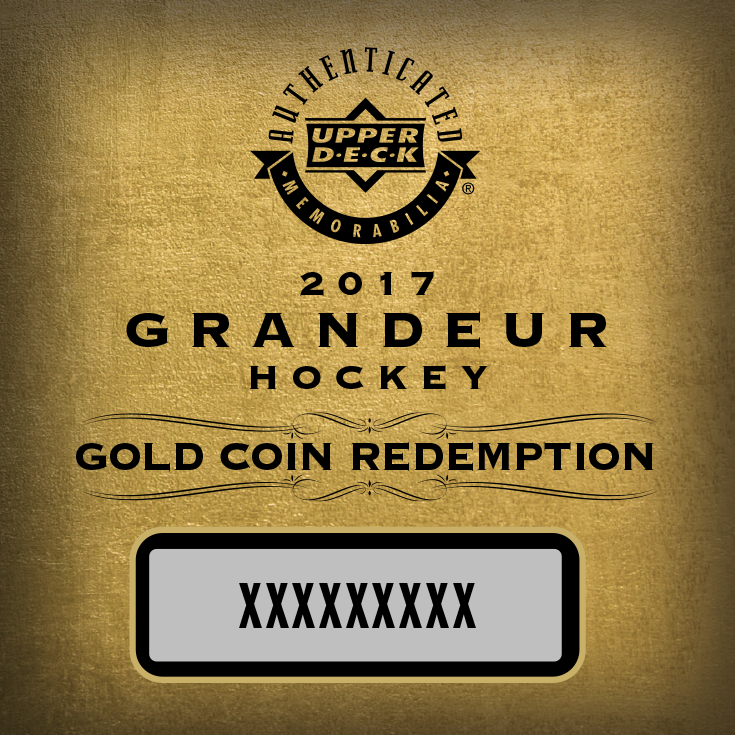 Official gold coin redemption cards are randomly inserted in 2017 Grandeur Hockey Coin packages. Coins are available at cibc.com/upperdeck, CIBC Banking Centers, and upperdeckepack.com, while supplies last.